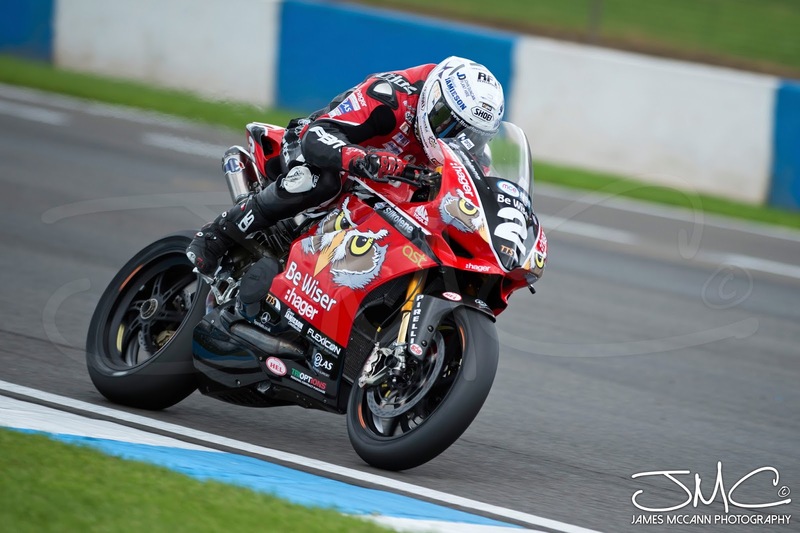 Glenn Irwin sets sights on Macau GP! 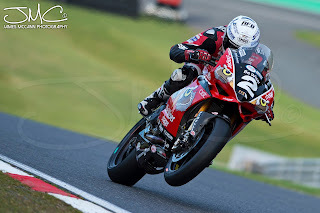 BSB’s Glenn Irwin tackles his first Macau GP this week on the Be Wiser Paul Bird backed Ducati Panigale. I had a few words with Glenn before he left and here’s how it went. Andy: With the successes of your 1st year in BSB you’ll be anxious to finish the season on a high. Apart from stalking Peter Hickman, how will you go about learning the Macau circuit? Glenn: For me my season finished on a high with the treble at the Sunflower and my 2nd BSB podium at the Brands Hatch finale. I don't think my result at Macau will change that, for me it's a place I need to have zero expectation, follow as many guys as I can and if I'm close enough in qualifying 2 I'm sure I'll have a go. But this is road racing and it requires respect. Andy: Will your Northwest 200 experience benefit you in tackling this Road Race? Glenn: Honestly I don't think so, perhaps a little knowing I was able to ride at 95% comfortable and consistent that will be needed at Macau, I for sure won't be using short circuit mode so yeah, maybe having the belief of knowing I can roll it back to be safe and fast is good. Andy: What are you looking forward to? Glenn: Seeing the track for the first time, the speeds of turn 1 and 2, the climb up San Francisco hill and of course the weather! Andy: What are you wary of as a newcomer? Glenn: I don't think I'm wary of anything, like I said above I respect the place a lot, as I do any road circuit or any rider no matter what they level they are at that do this game. For me I need to learn the track fast, if I can be at my best in that department then I can be competitive. It's seen as a holiday race a little but I honestly haven’t trained as hard in the last few months or eaten as clean this past week. I need to have my brain functioning as this place can bite you. Andy: How much of the BSB support crew is with you in Macau? Glenn: I have the whole team other than my mechanics, one of them Warren is Rutgers guy on the road so he will be there!! I have Shakey’s mechanic, my crew chief Johnny, my data guy Phil, Shakey’s crew chief Giovanni, Blandy, Paul Bird, his entourage and two good friends. I got to thank Paul for the effort he is putting in. It's a long way to go and a big expense but it's part and parcel of the job. Andy: Well thanks for your time Glenn and all the very best with the race! Glenn: I couldn't do all of this "living the dream" without the BeWiser PBM Ducati team, James Jamieson construction, TTS SURFACING, Met healthcare, Rapid international, Jim Jamieson quarries, Quinn's the printers, Technidrive, Pawson commercials, MRCUK, Production services Ireland, Dureka, City auction group, Lexicon, Boost and Boom, JK tyres, John Duncan plant hire, RFB developments, Shoei helmets, Feridax, Spada, Sidi, Jimmy Burke and my family!